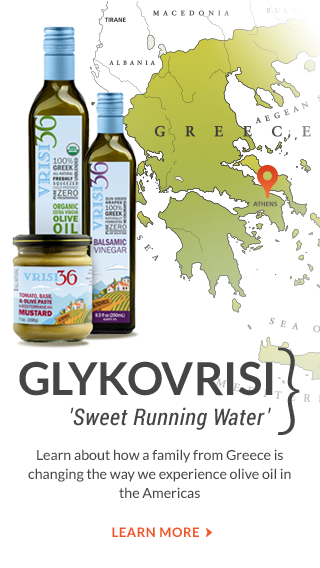 We offer a line of pure, olive oils, balsamic vinegars and Mediterranean mustards crafted and sourced straight from a small town in Greece. 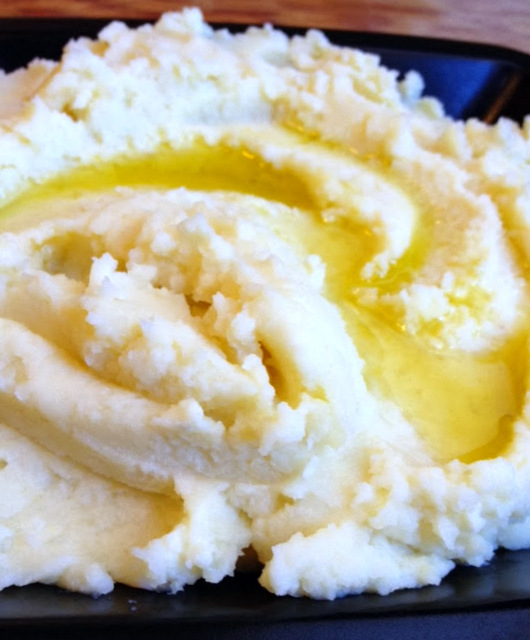 Have you tasted real olive oil? Olive oil may be “good for you,” but only if it’s made the way we make ours. The difference is in the bottle! Are you willing to pay a little more to serve your family an olive oil that tastes great and offers the benefits you expect from an EVOO? Olives as a whole are a non-GMO crop. You may not see this on our labels, but you can feel confident we don’t use genetically-modified ingredients. 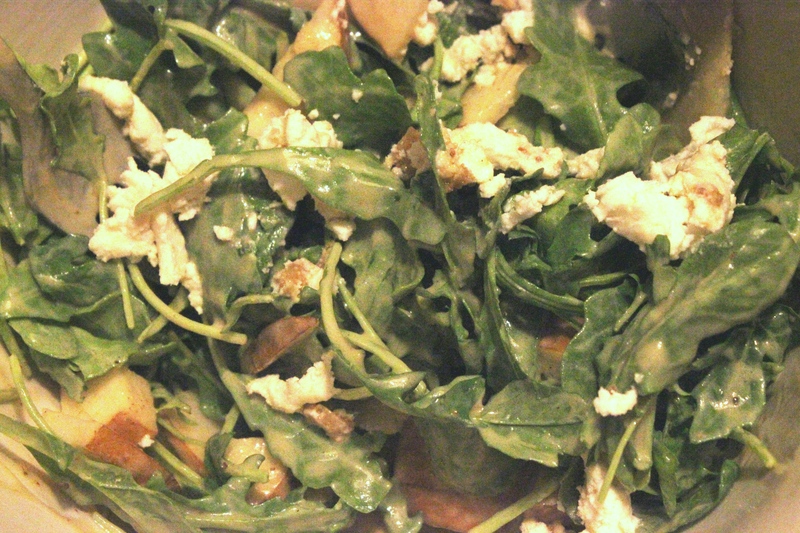 Passionate about bringing fresh, 100% Greek goodness straight to your table. We know exactly where our olive oil come from, and we think you should, too. Life here is the same it was thousands of years ago. See where Vrisi 36 got its start. 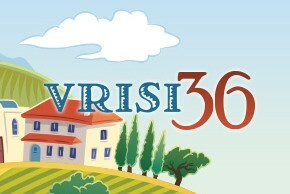 Exciting things are happening for Vrisi 36. Find out the latest and greatest news.